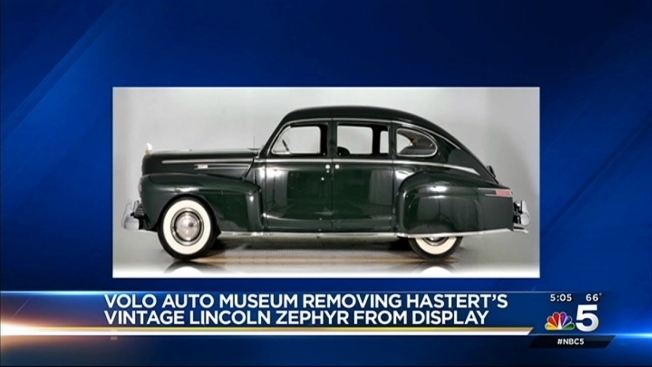 Following his arraignment on federal charges, the Volo Auto Museum will pull a vintage car owned by former House Speaker Dennis Hastert from display. The museum announced its decision on its website Wednesday. The 1942 dark green Lincoln Zephyr was housed in an exhibit on the Illinois Tollway's Belvidere Oasis. "Volo is taking this very unusual action in light of the information concerning Speaker Hastert's conduct as reported in the National Media over the last several days," the museum said in a statement. "The actions Volo is taking should not be construed as passing judgment on Speaker Hastert's guilt or innocence in his pending federal criminal case." The car once belonged to Hastert, who was indicted on May 28 for making regular withdrawals from his bank accounts below a limit that would require reporting and then lying to federal officials when asked about those withdrawals. 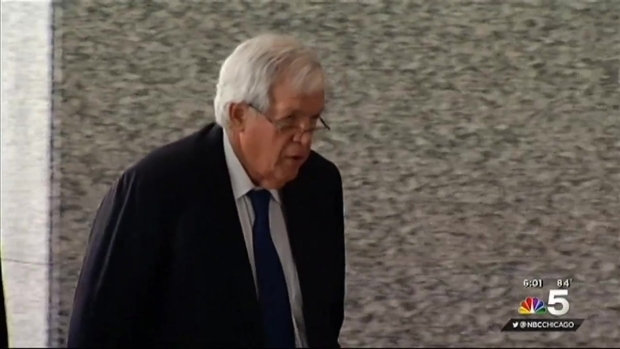 Hastert pleaded not guilty on Tuesday to the charges against him. If convicted, Hastert faces a maximum penalty of five years in prison and a $250,000 fine.